Hampton explosion victims identified | Siegel Brill, P.A. Fires and explosions are responsible for making news in the United States daily, if not hourly. It’s an unfortunate but all-too-common occurrence in the 21st century. KARE-11 identified the Hampton explosion victims as Terry Snoeyenbos, 56, who died in Tuesday’s explosion, and her husband, Brian Suilmann, who was badly burned. 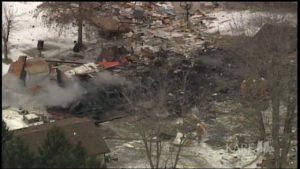 Authorities said the couple were the only people inside the residence when the explosion occurred in Hampton, Minnesota, about 25 miles south of St. Paul. 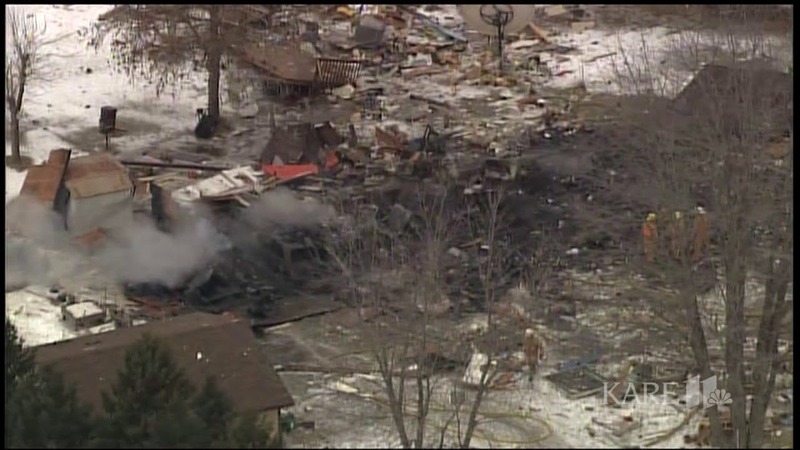 From Minneapolis Star Tribune, Feb. 5: KARE-11 reported the identities of the Hampton explosion victims as Terry Snoeyenbos, 56, who was killed in Tuesday’s explosion, and her husband, Brian Suilmann, who was taken to Regions Hospital Burn Center in St. Paul. Hampton is a small community in southern Dakota County, about 25 miles south of St. Paul. Calls came into the Dakota County Sheriff’s Office at about 6:15 a.m. Tuesday, with people as far away as Hastings and Farmington – both about 10 miles from Hampton – reporting that they heard a loud boom. In addition, a cloud of smoke could be seen rising over the tree line on the 24700 block of Lewiston Boulevard, a supervisor for the Dakota County Sheriff’s Office dispatch center said. Authorities said the two Hampton explosion victims were the only people inside the residence. The cause of the explosion is under investigation. Deputies arrived to find Suilmann wandering the area looking for his wife, according to Dakota County Sheriff Tim Leslie. 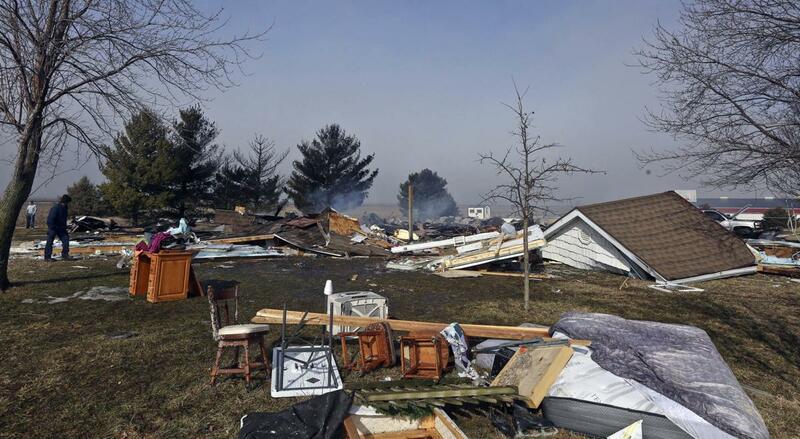 From the Decatur Herald & Review, Feb. 5: A woman who was injured Feb. 1 in a home explosion northeast of Sullivan, Illinois, has been transferred to Springfield Memorial Medical Center. Chief Mike Piper of the Sullivan Fire Department said the woman, who remains unidentified, had resided with her family at the home. She was transferred from Carle Foundation Hospital in Urbana to the burn unit at the Springfield hospital for further treatment. The department reported earlier that firefighters found the injured woman outside the structure under debris shortly after they were dispatched at 9:52 p.m. Friday to 1416 County Road 1700N, west of Jonathan Creek Road. Firefighters later found the body of another family member, 20-year-old Jared L. Schrock, under debris. 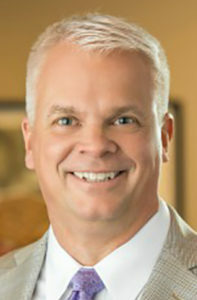 Schrock was pronounced dead at the scene; he was the son of homeowners Larry and Ruby Schrock. A family friend has started a Schrock family fundraiser page on www.gofundme.com to help the Amish family with expenses. Piper said the explosion resulted from a propane leak, but the Illinois State Fire Marshal’s office has not made a final determination on what caused the explosion. He said firefighters have learned that occupants of the house had tried to fix the propane leak earlier in the evening but they could still smell the odor of propane afterward. The explosion leveled the house. The Sullivan Fire Department reported that the blast scattered debris as far as 200 feet from the residence. The structure was fully engulfed in flames when firefighters arrived. Sullivan firefighters were assisted by squads from Arthur, Bethany, and Lovington with manpower, pumpers and tankers. Area firefighters with the MABAS Division 26 technical rescue team, based in Charleston, also were called to the scene. From the Oakland Press, Feb. 5: Consumers Energy has confirmed that a gas leak caused a house to explode Sunday night in Pontiac, severely injuring a 60-year-old man. A Consumers Energy spokesperson said the leak has been repaired, and the area has been given an all-clear. The reason for the gas leak at the home, which was located on the corner of Irwin and Going streets, has not been determined. Residents reported hearing the boom several miles away. Besides leveling the house, the explosion sent debris into the trees and surrounding property.